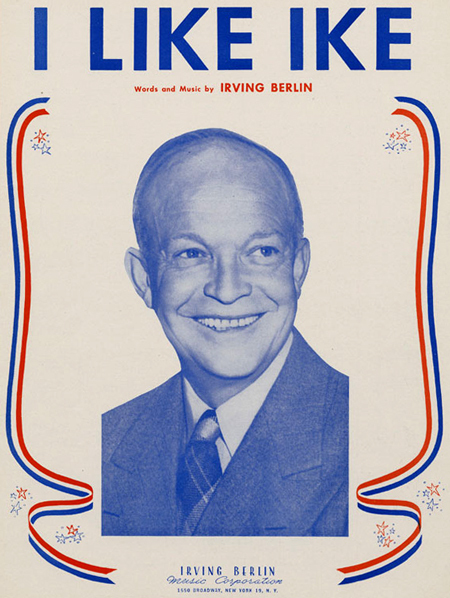 Last week, I found a set of slides from my parents’ wedding in a box with a batch of Eisenhower campaign materials. There was nothing particularly surprising to be found. The ceremony was held at my grandparents’ house. A good friend of the family, a judge officiated. Everyone wore tasteful summer wedding attire. The only odd part was that both sets of my grandparents were together. This rarely happened. I remember my paternal grandmother disagreed with my maternal grandmother’s resignation from the DAR (Daughters of the American Revolution) over their segregation policy until 1952. And they held polar opposite political views. My maternal grandmother, being a good Virginian, was an old guard Jeffersonian Democrat. My paternal grandparents were friends of the Reagans and staunch Republicans. 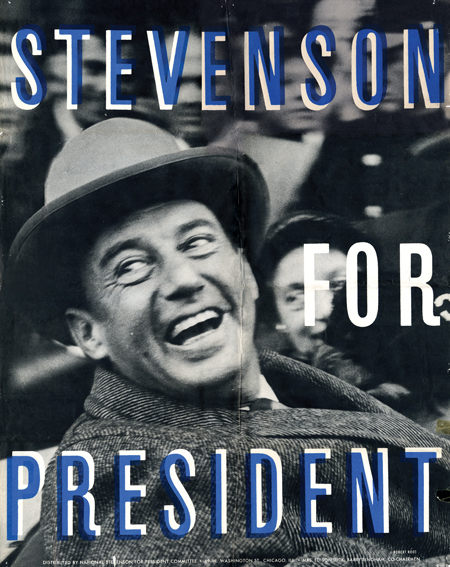 President John F. Kennedy appointed Stevenson as the US Ambassador to the United Nations in 1961. After the United States discovered offensive nuclear missiles in Cuba, Stevenson confronted Soviet Ambassador Valerian Zorin in an emergency meeting of the Security Council, challenging him to admit the existence of the missiles. 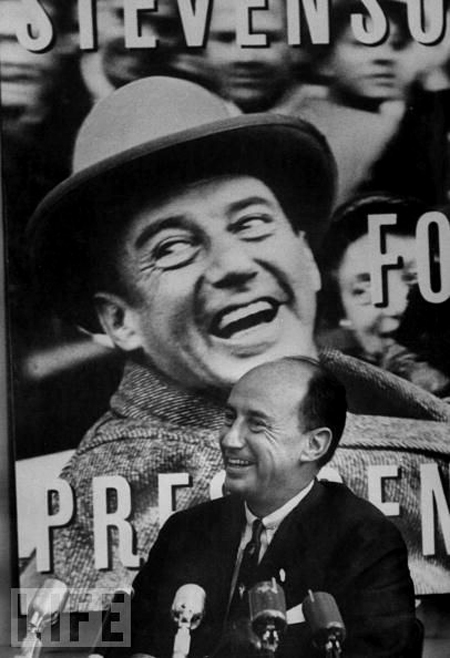 This is the moment, for me, that defines my grandmother’s “Cousin Adlai.” Without Stevenson’s aggressive and intelligent confrontation, the crisis might have taken a fatal direction, and I would not be writing this post.